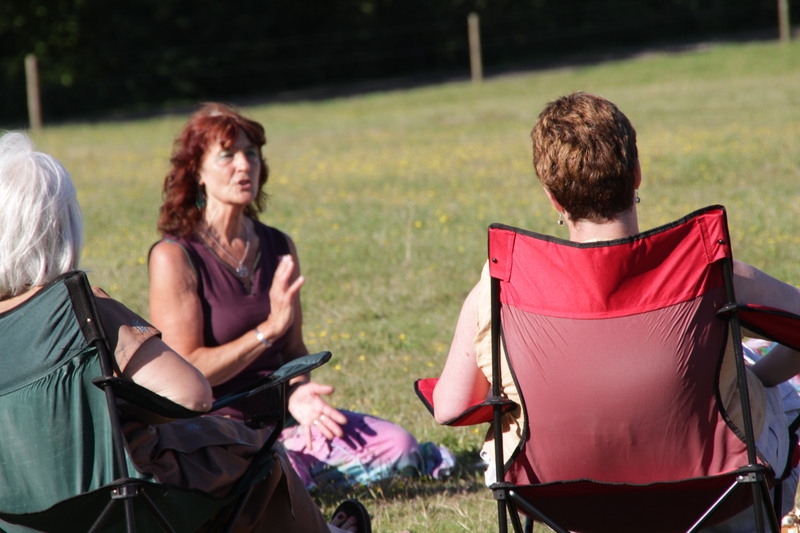 I have been a practising Sound Therapist since 2010, when I became one of the first three people in the country to qualify as a Holistic Voice Therapist with the British Academy of Sound Therapy. My first work was as a Speech and Language Therapist and, since 1993, I have been a community arts practitioner, teaching song, music and drama to community groups of all ages and with a variety of abilities and needs. As a singer and actor, sound and voice have always been important to me and, after taking a foundation course in Drama, Dance and Voice Therapy in 2002, I realised just what an effective healing instrument our own voice can be, and how enjoyable it is to use it. I began using my voice therapeutically every day and was amazed at how much more alive and vibrant I began to feel. This was the beginning of my own Sound Therapy adventure. I then found a Diploma course in Holistic Voice Therapy, which led also to using gongs and Himalayan and crystal bowls. This exciting journey continues with all the clients and workshop participants that is always my pleasure to work with.